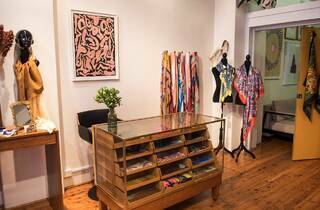 Skarfe does exactly what it says on the tin. 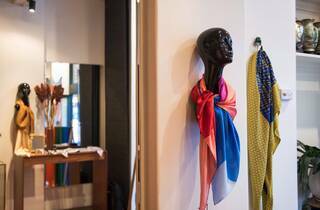 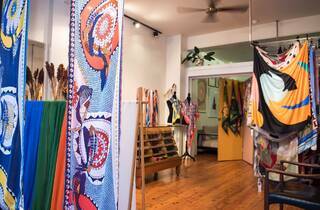 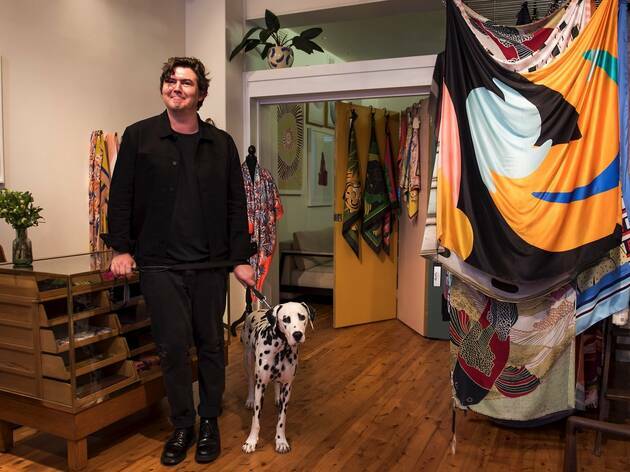 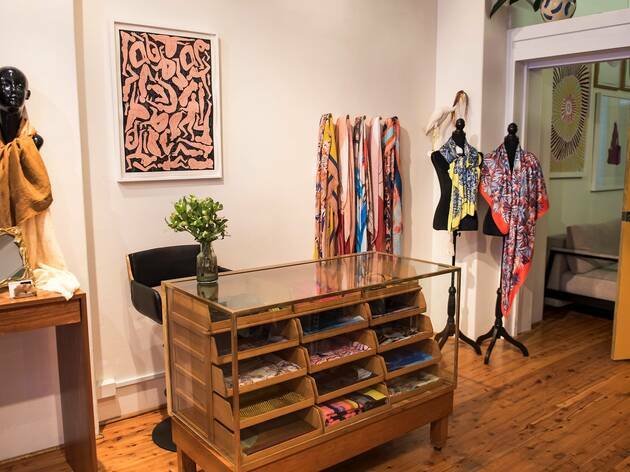 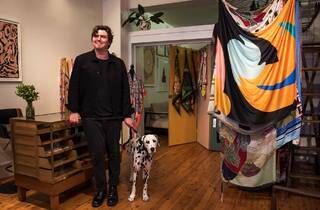 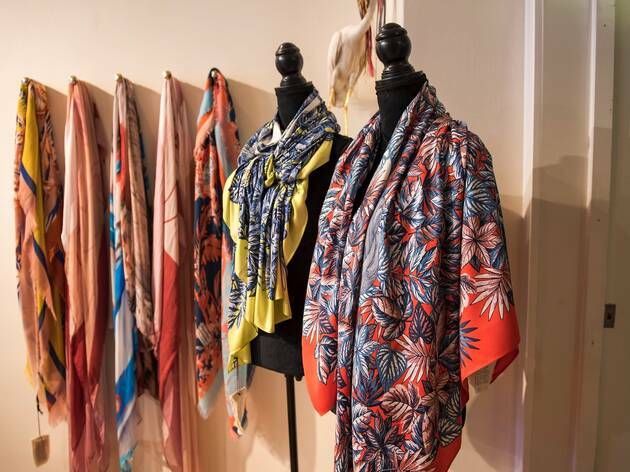 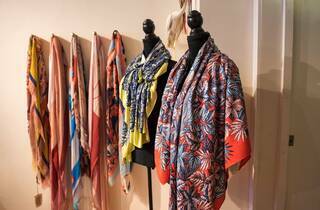 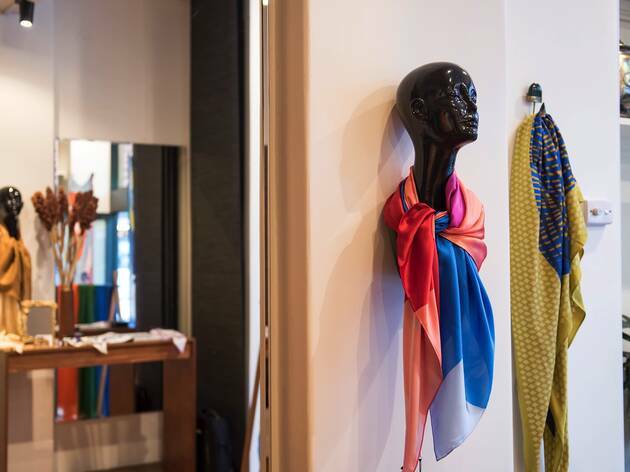 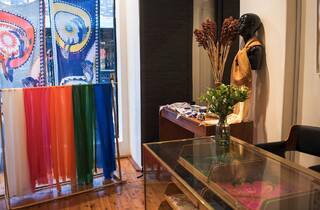 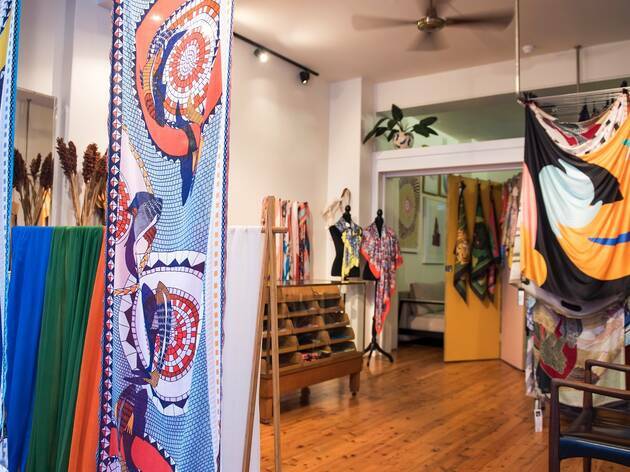 The boutique store in Potts Point sources luxurious wraps, scarves and accessories from Italy, France, Belgium, Africa, Mongolia and Australia. 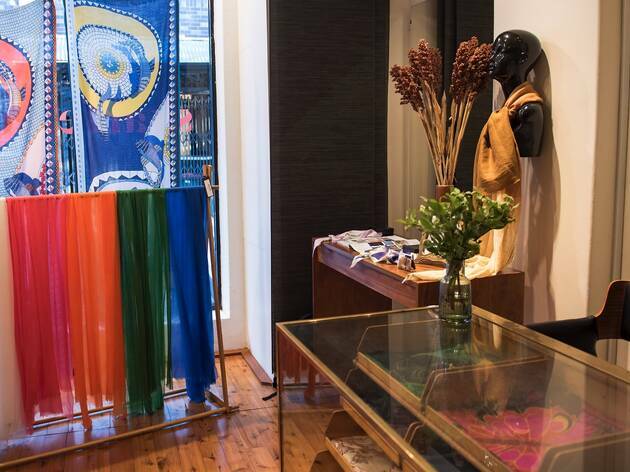 It’s like walking into a rainbow of silk and cashmere.